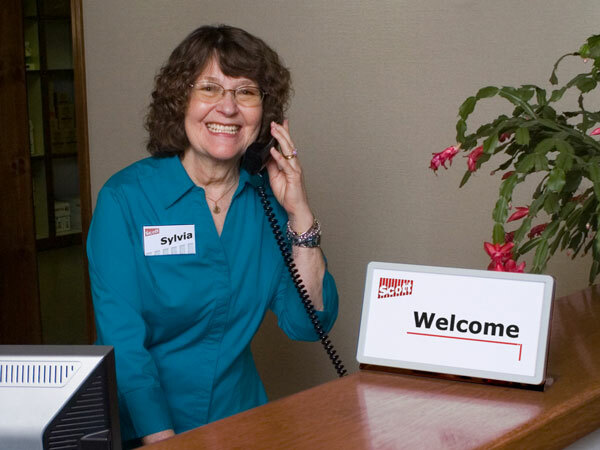 Buy your signage equipment manufacturer-direct, from Scott Machine Corporation, and enjoy friendly support from talented people who know their product, as well as your unique needs. Business doesn't have to be impersonal, especially when you have more than 50 years of experience that's just a phone call away. 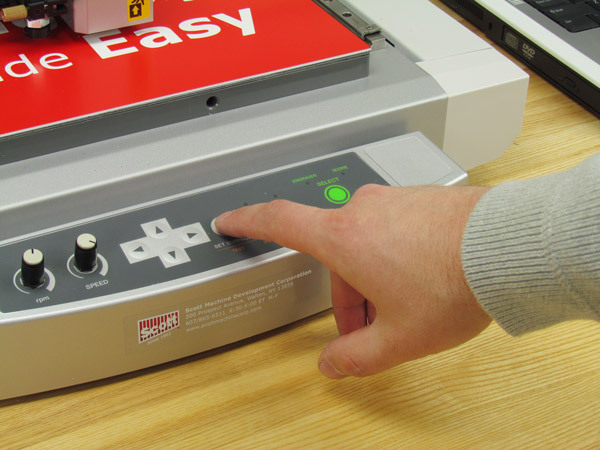 Though our economical engraving machines are easy to master all by yourself, our factory-trained Scott Machine staff can simplify your signage program even more with knowledgeable advice that keeps your system always up-to-date. And if any of your sign-making tasks prove too complex to handle, we can do them for you...quickly, affordably and gladly. 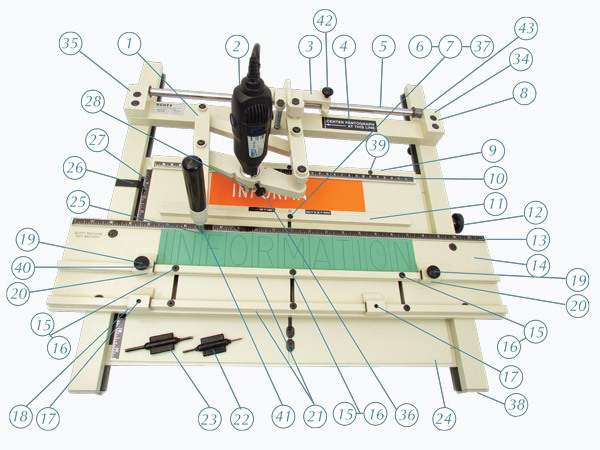 Each new engraving machine comes with unlimited phone training during the first year. 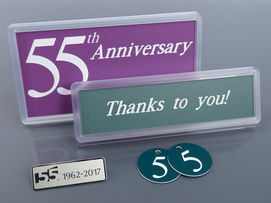 And this training, for current-version machines and software, is extended for any year in which you purchase at least $500 of engraving plastics from us. This program assures you that, if your operators change, you can depend on us to keep things running - without the need for a constraining service contract. Each of our machines has a one-year, return-to-factory warranty, as long as it is returned in the original, secure shipping carton. We even pay the shipping both ways. That's just one more reason why so many people have been relying on Scott Machine for 55 years. 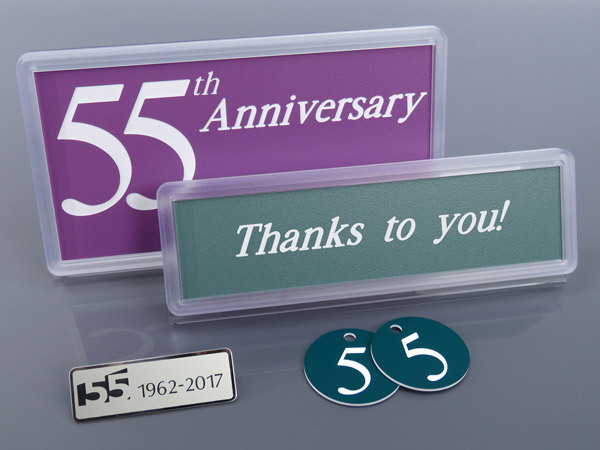 They know that, when you're making an investment in engraving equipment, staff training and materials, it pays to work directly with a manufacturer who can protect that investment. that comes from decades of experience. 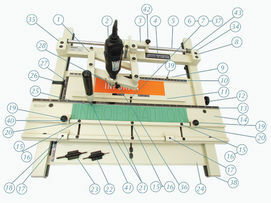 Need advice about the right machines and supplies for your situation? We’re happy to weigh in with a voice of experience - a real voice that doesn't keep you waiting. We’ll even provide samples for you, if you’d like. You want consistency in your sign-making program, and that means getting correctly matching colors and authentic materials directly from the manufacturer... with confidence in their availability every time. 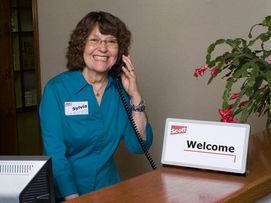 That means Scott Machine, where your satisfaction is our business.